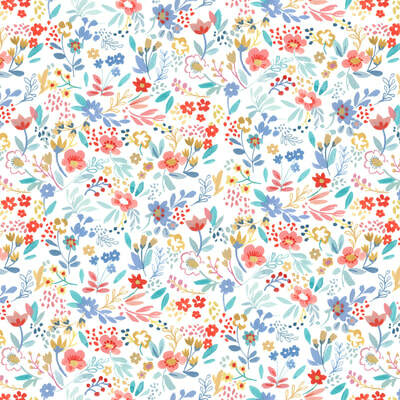 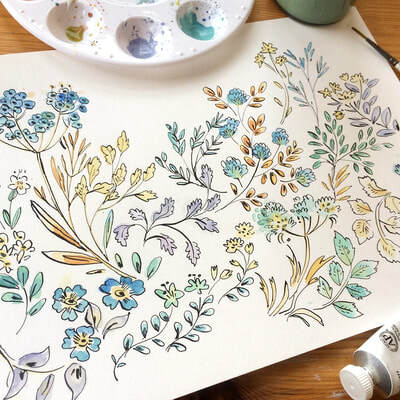 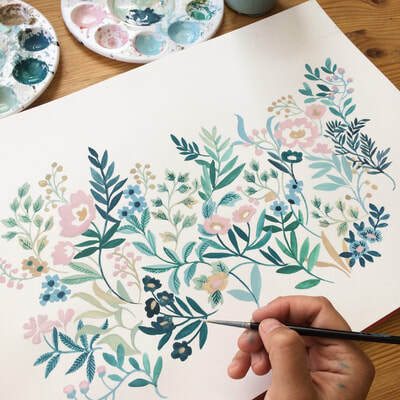 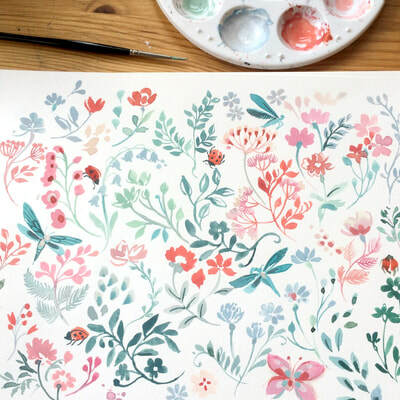 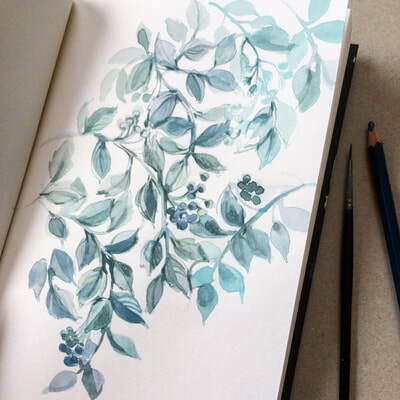 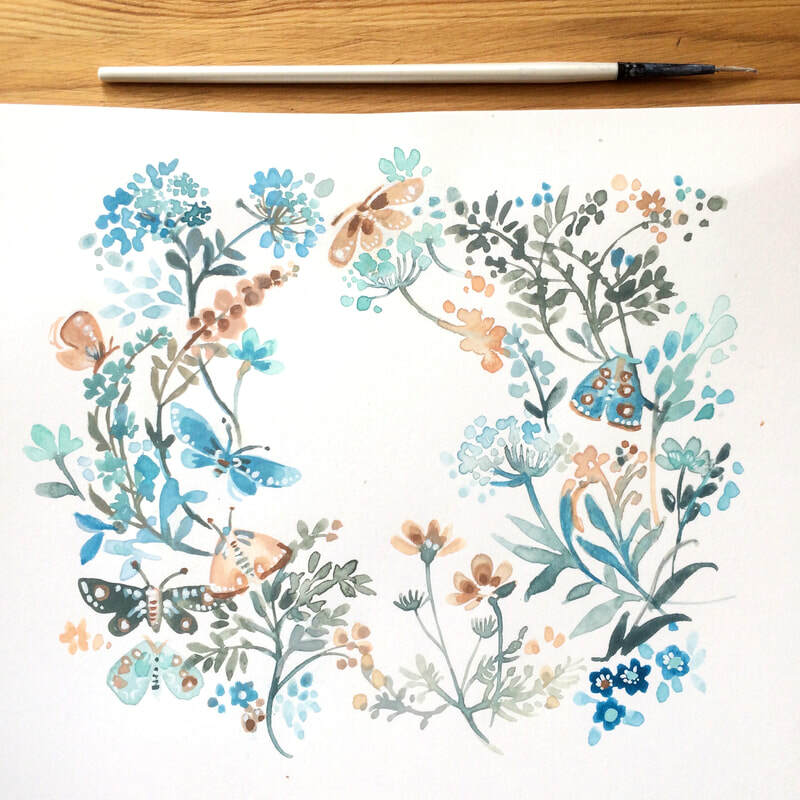 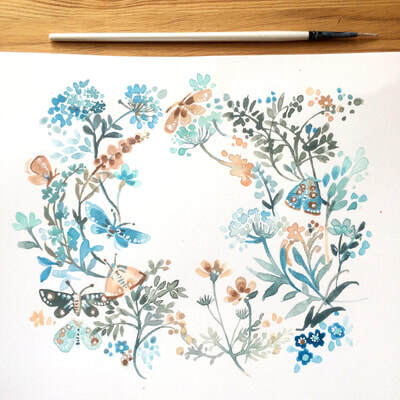 ​Clare Therese is a UK based surface pattern designer and illustrator whose work is inspired by the natural environment of her rural Hampshire surroundings. 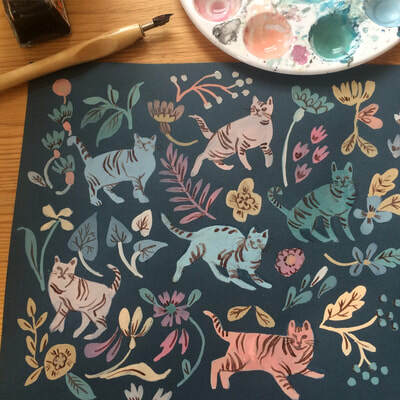 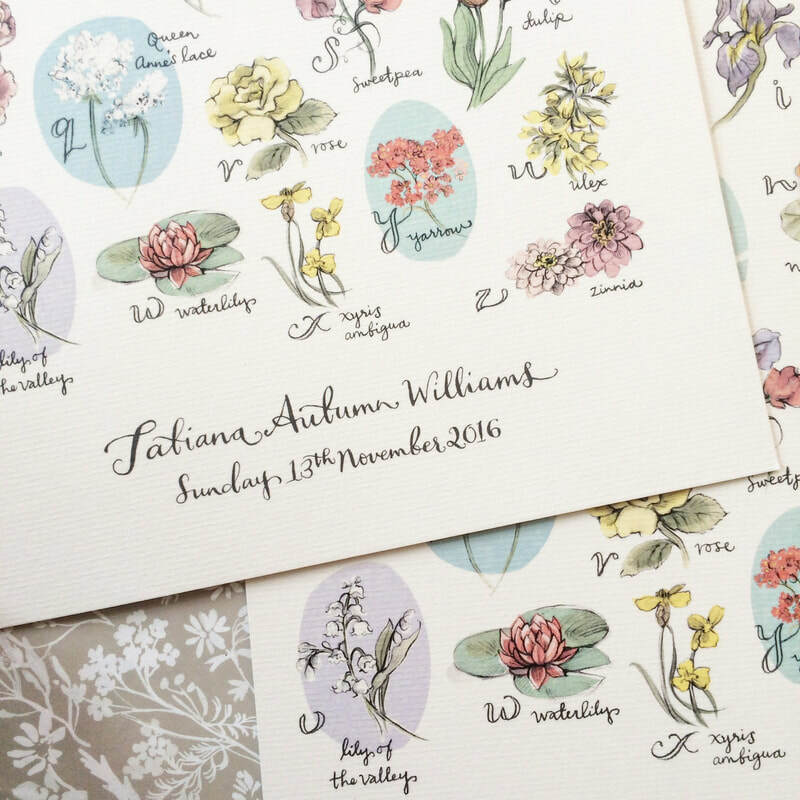 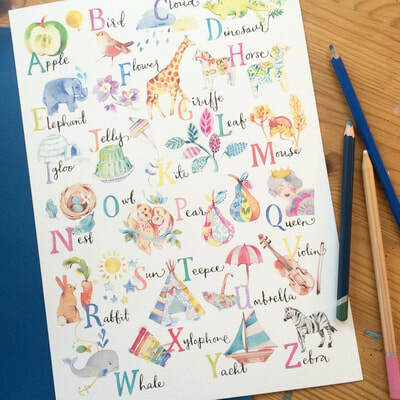 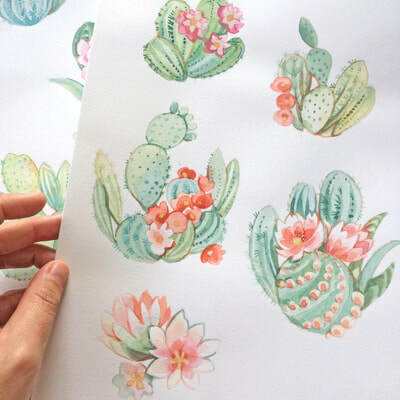 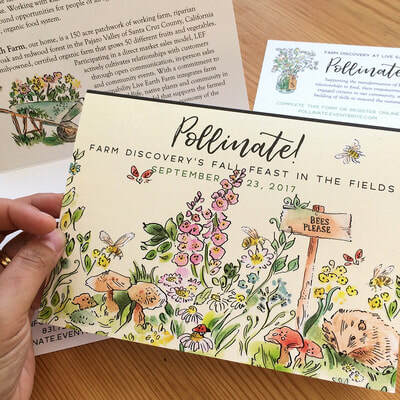 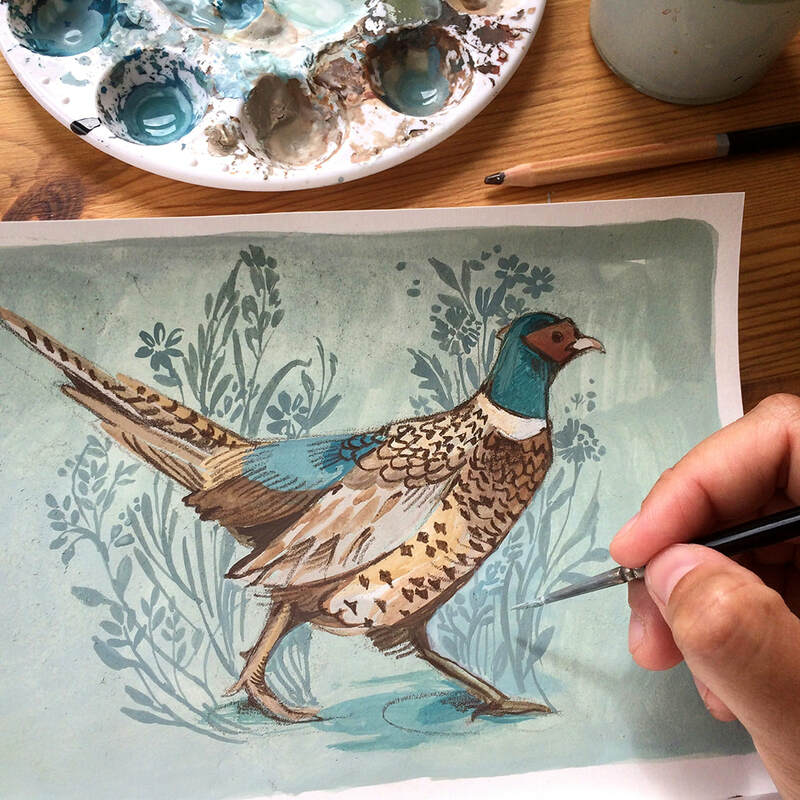 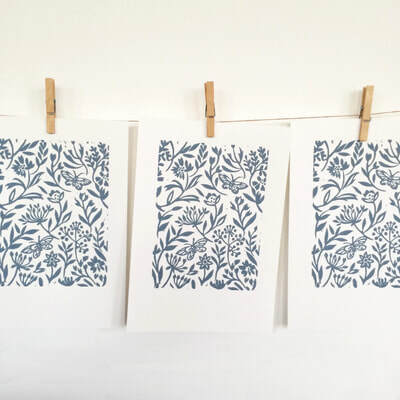 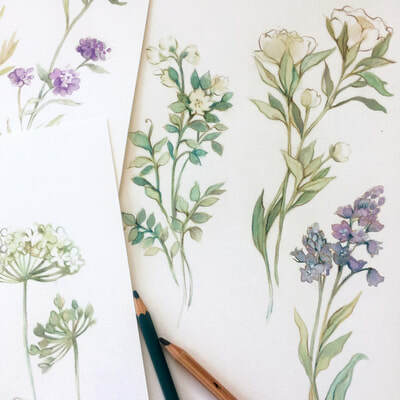 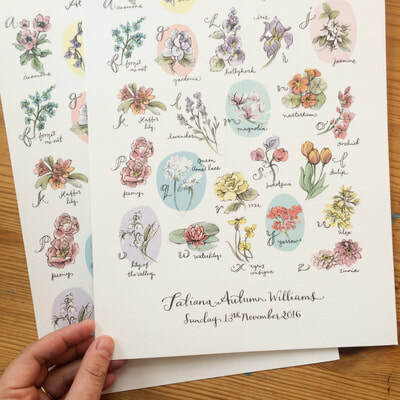 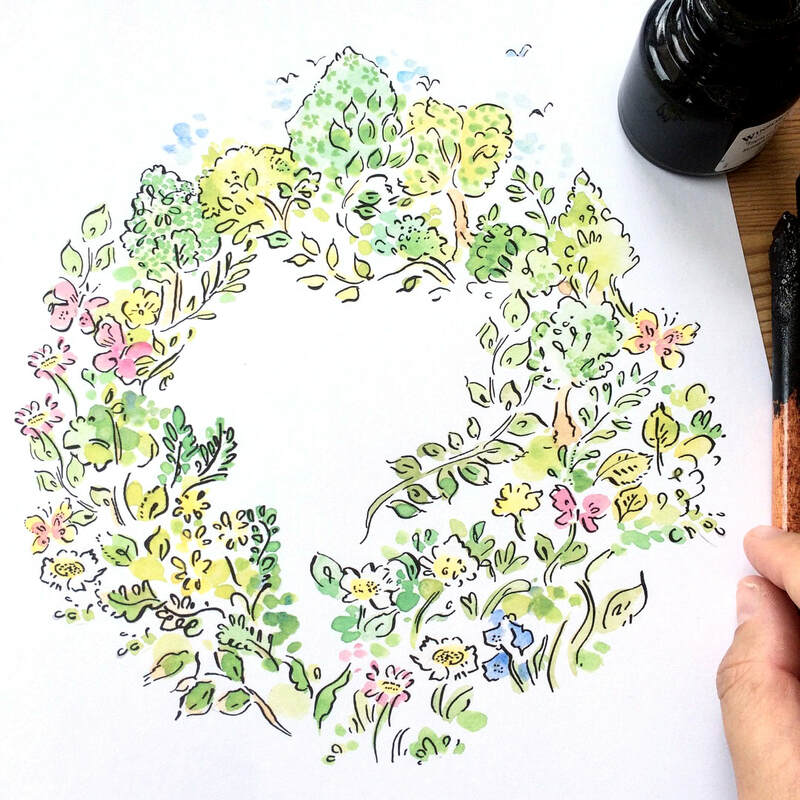 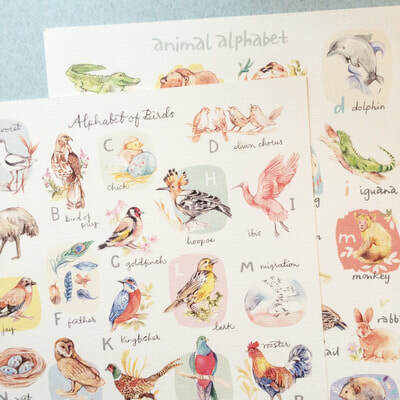 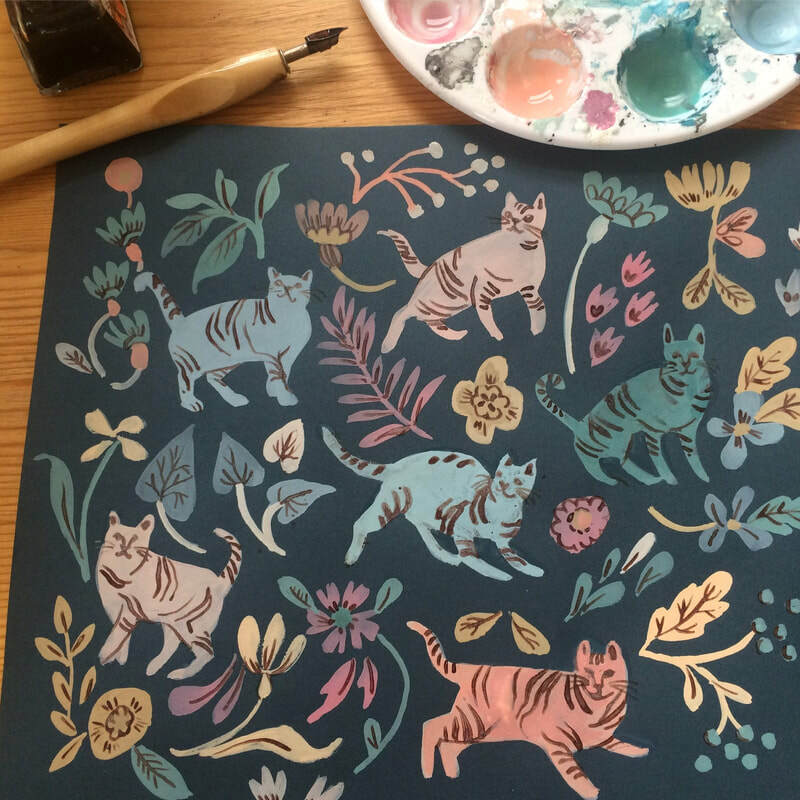 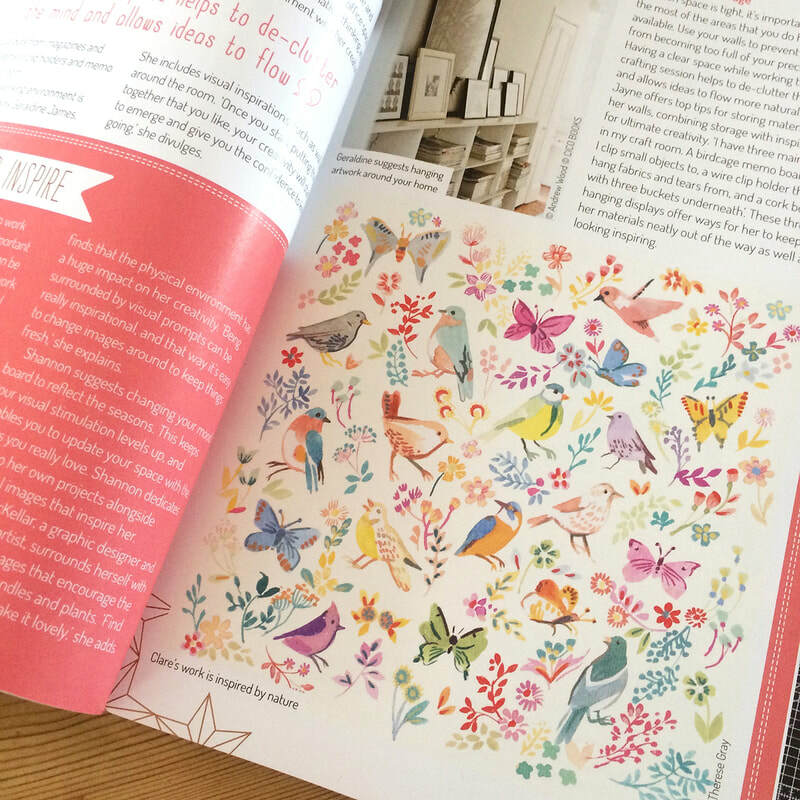 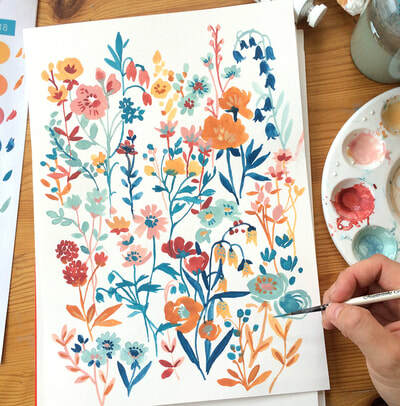 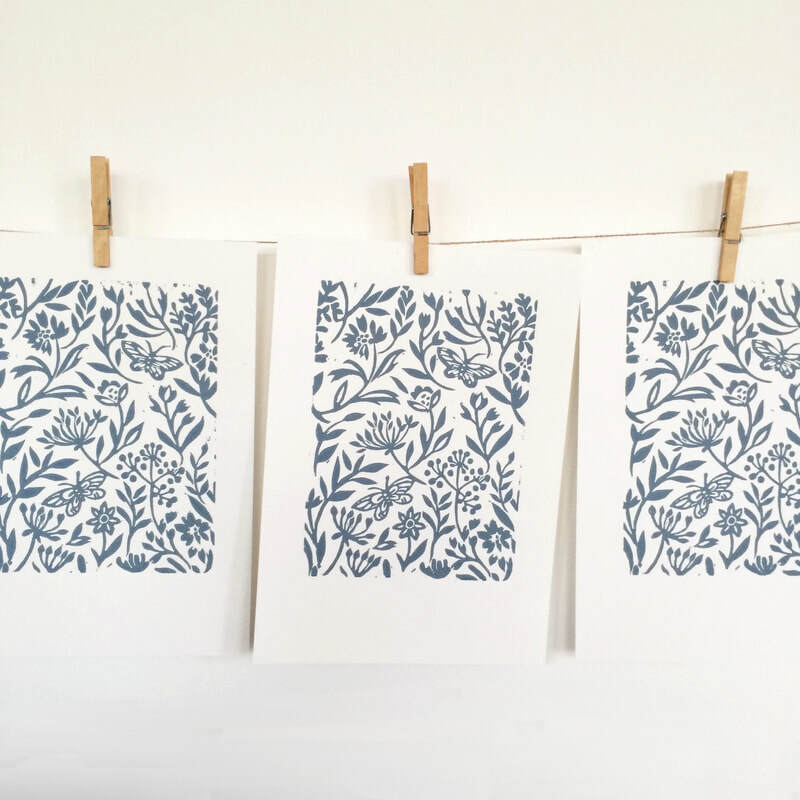 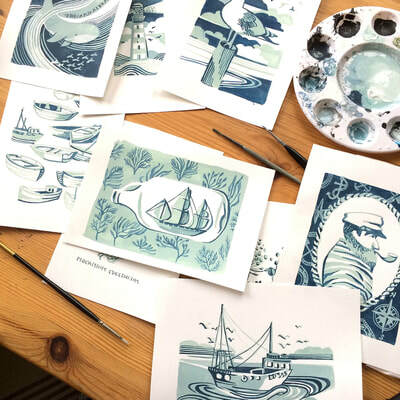 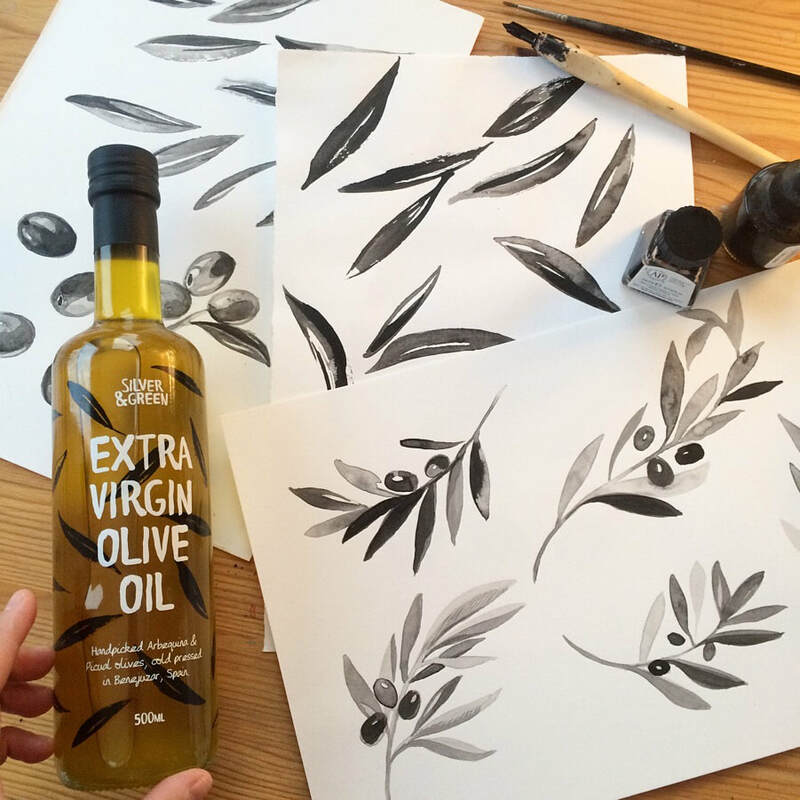 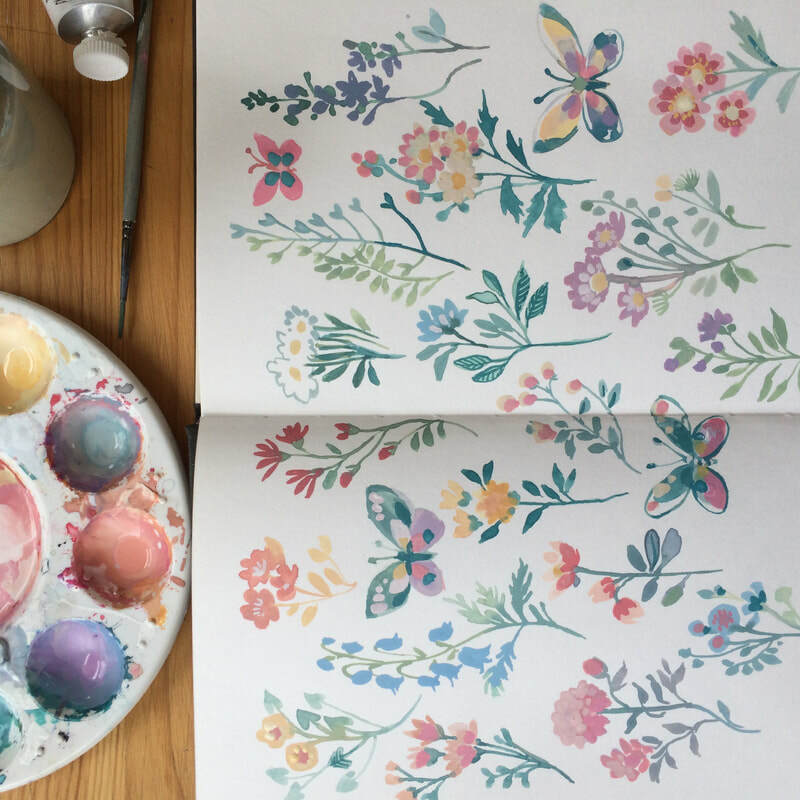 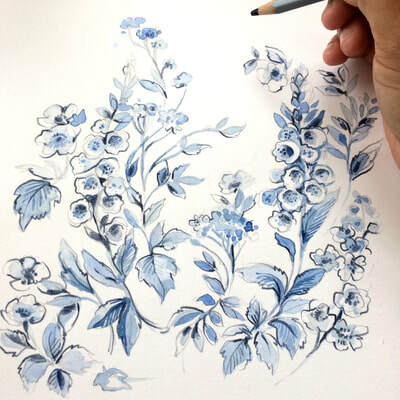 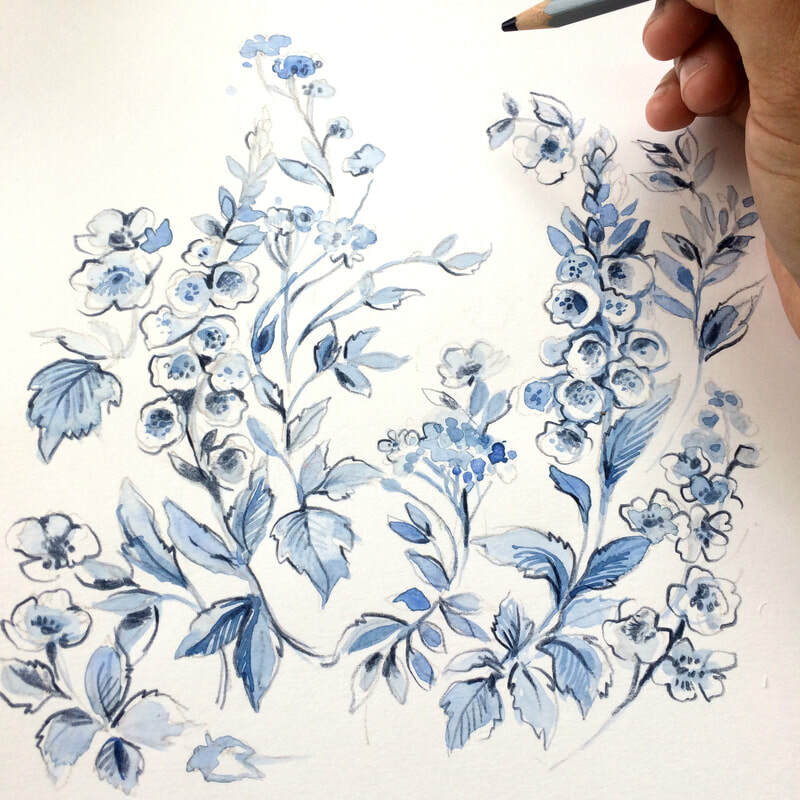 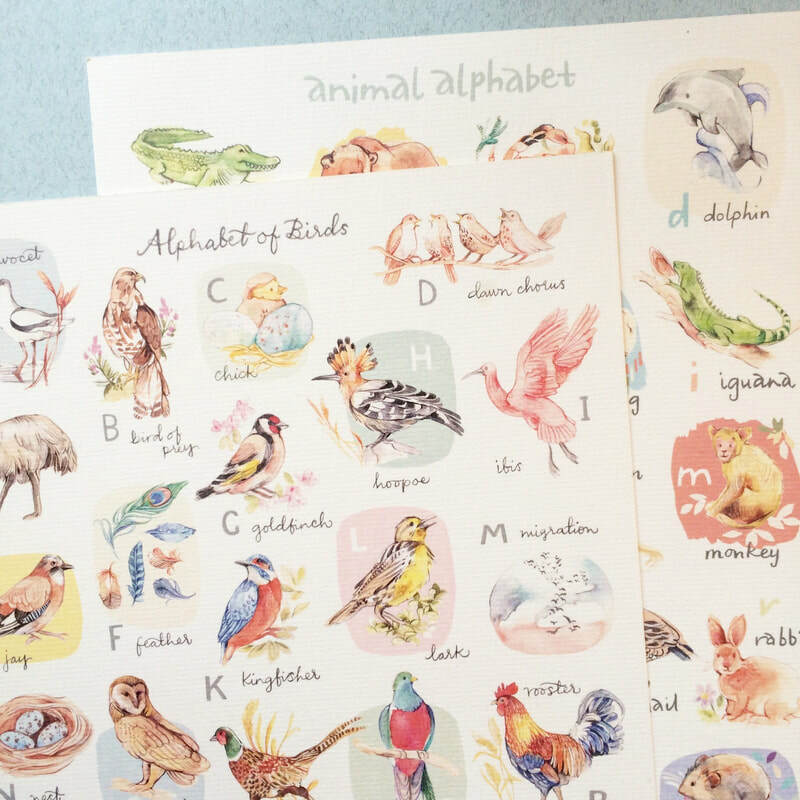 She lives and works on a farm taking on commissions alongside creating surface pattern designs and illustrations for printed textiles and homewares. Aside from her pattern designs, she takes on project-based collaborations with like minded companies. 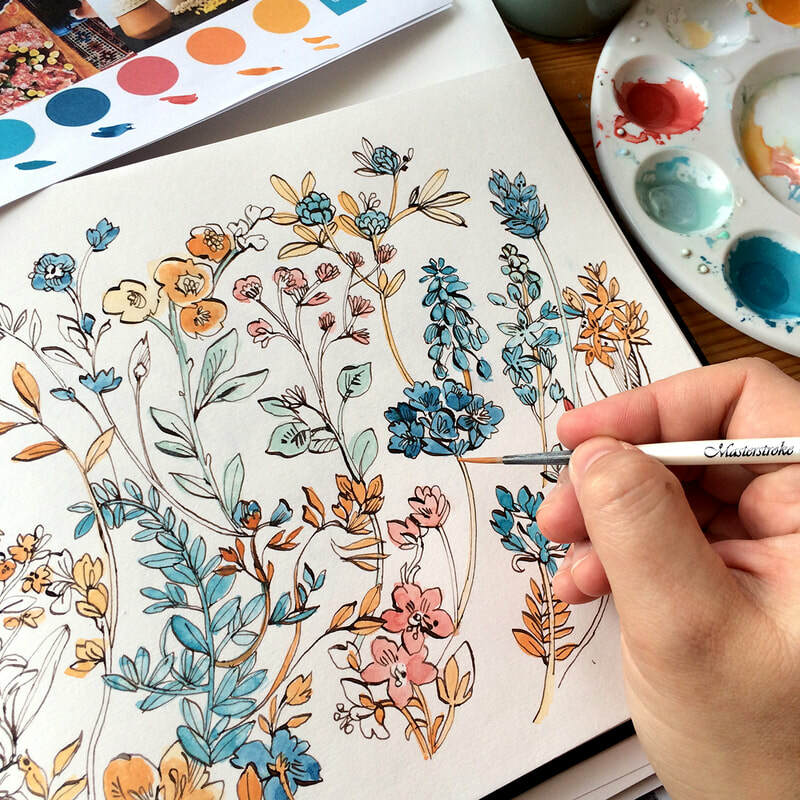 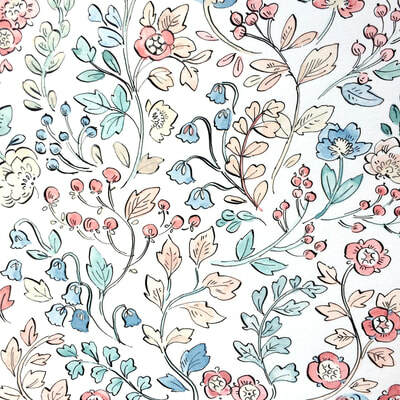 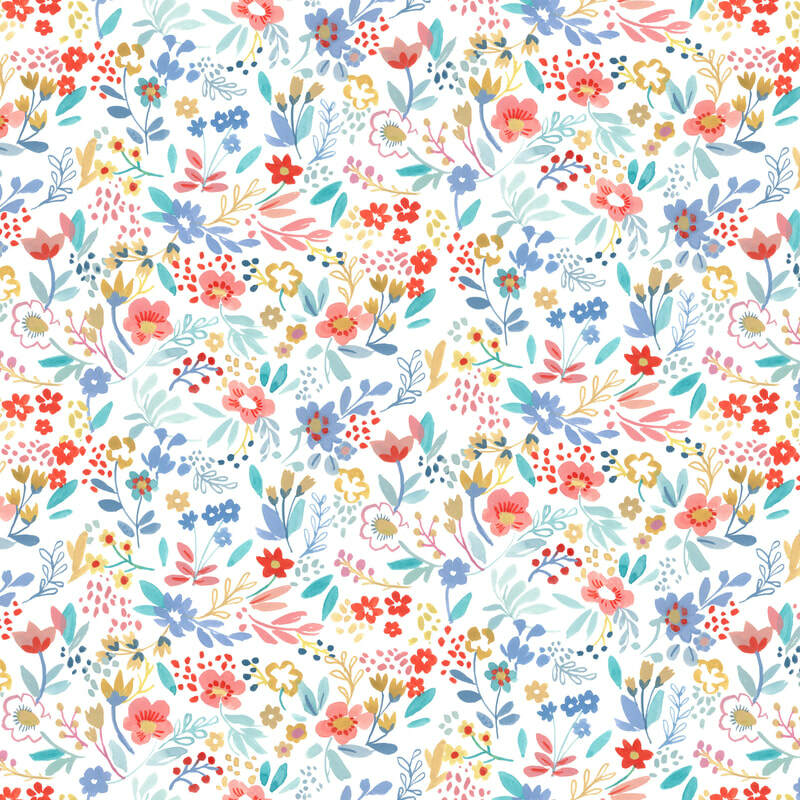 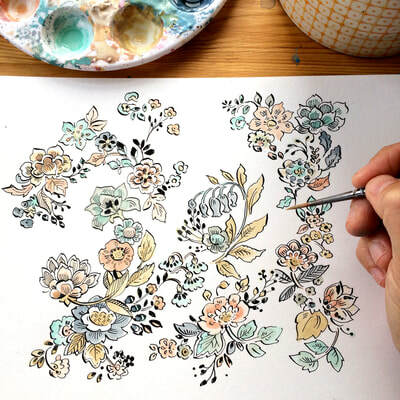 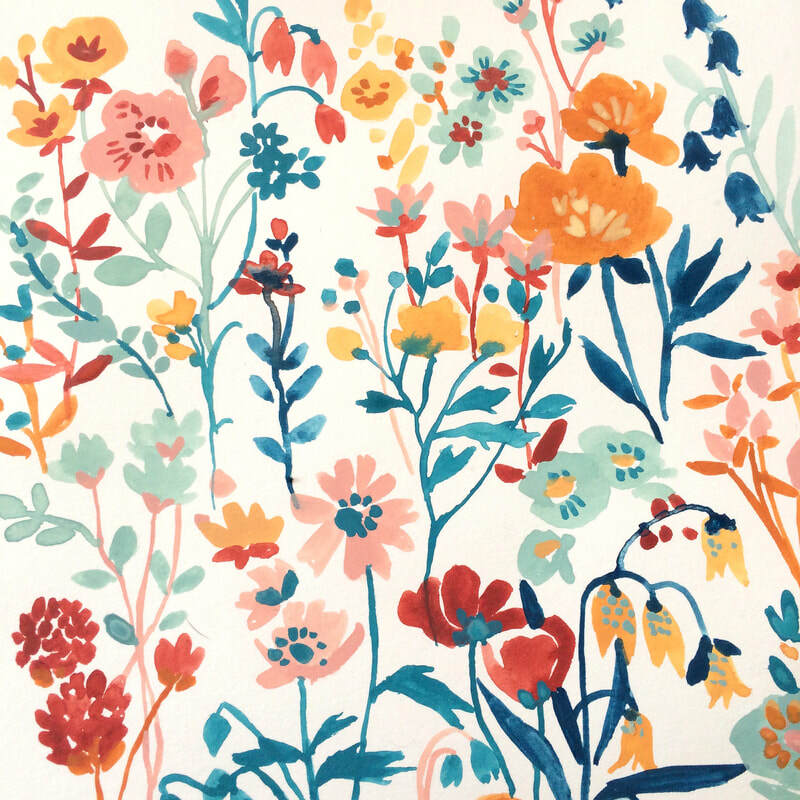 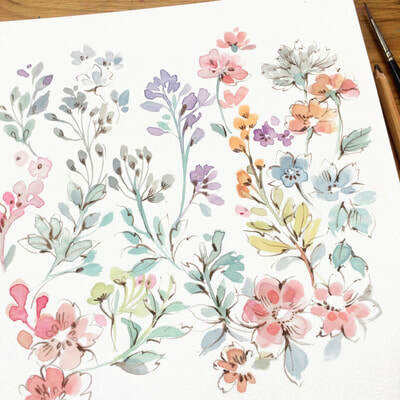 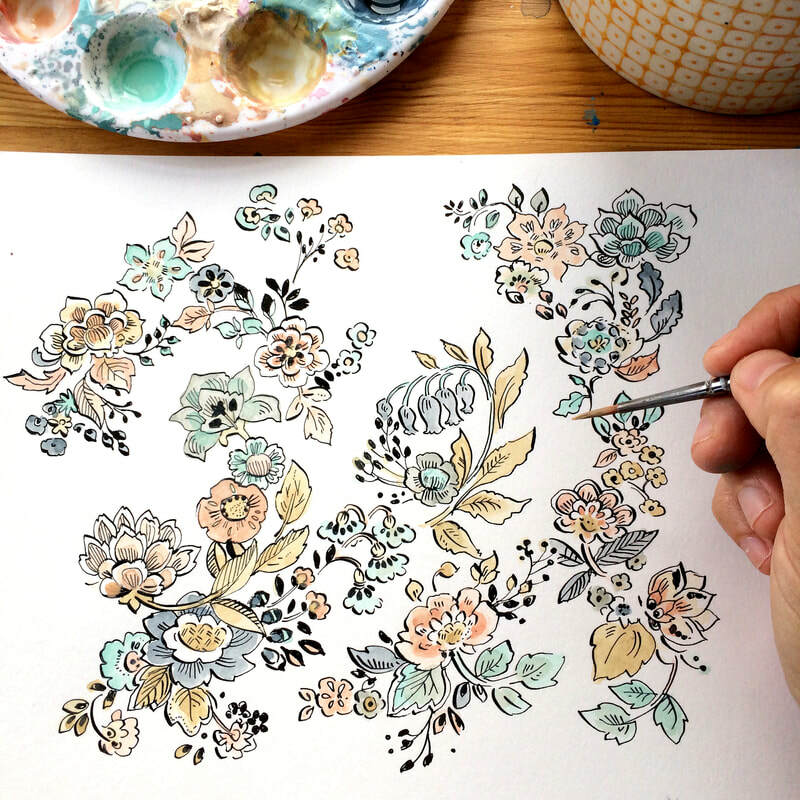 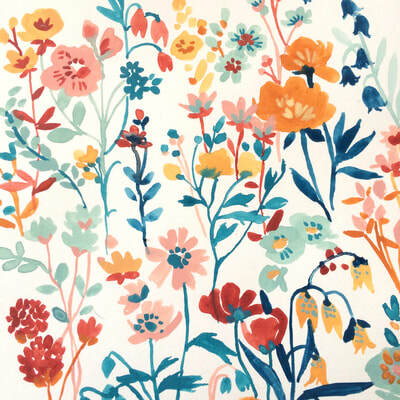 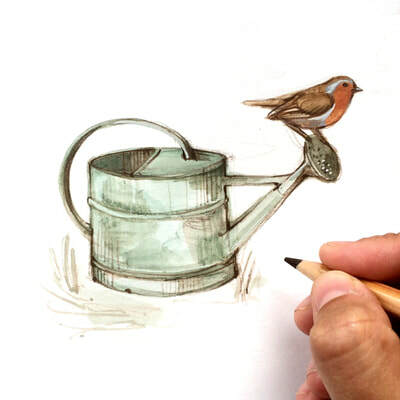 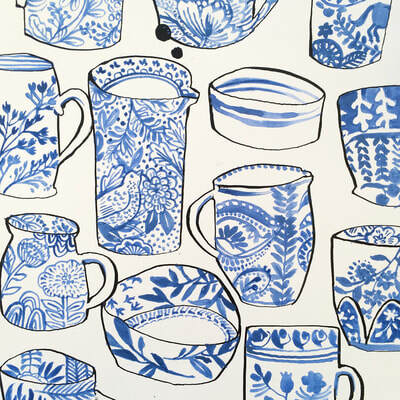 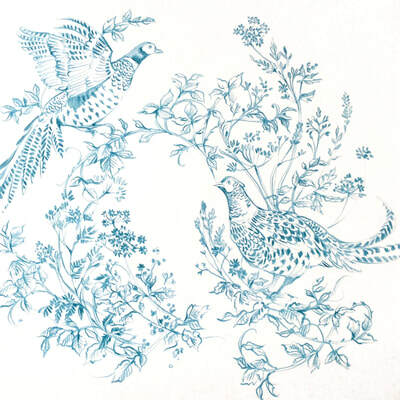 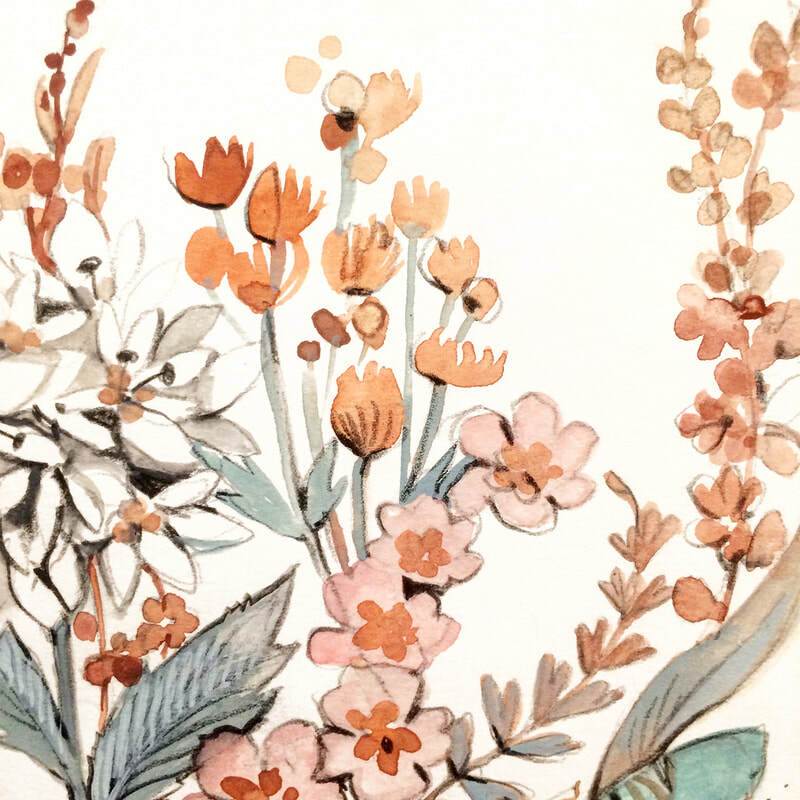 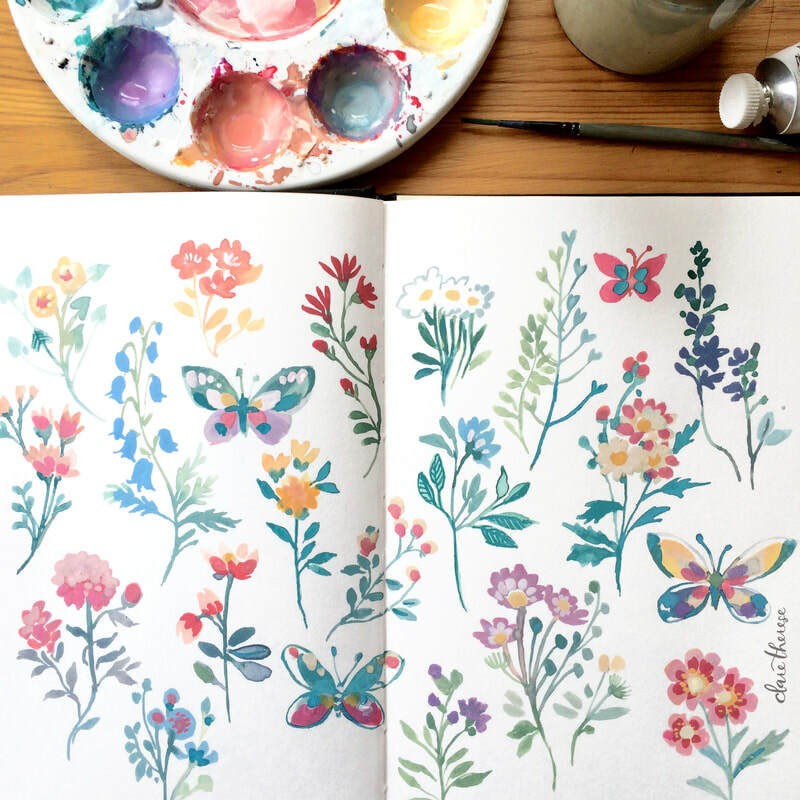 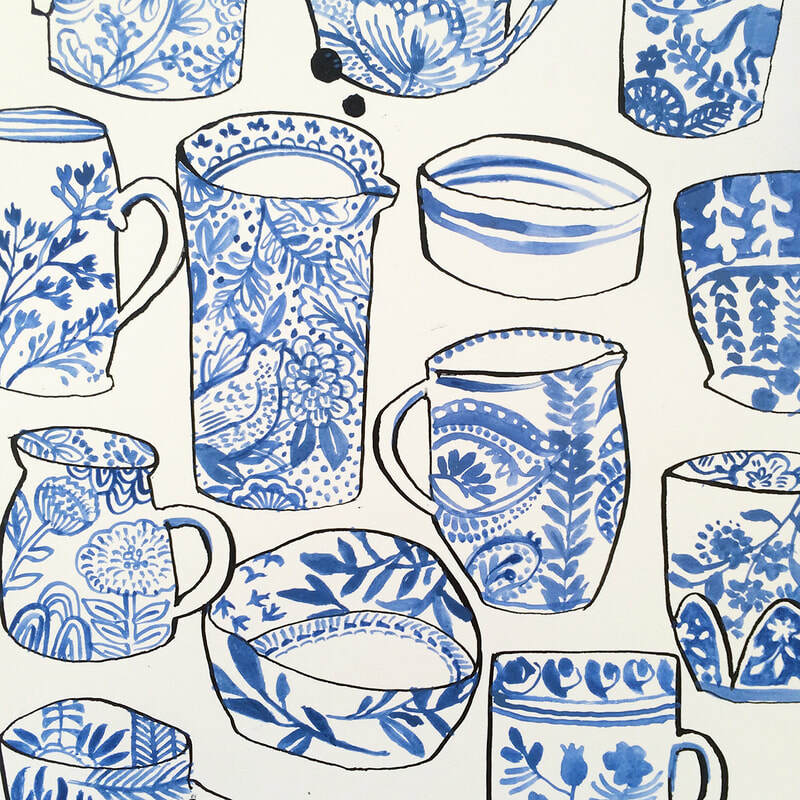 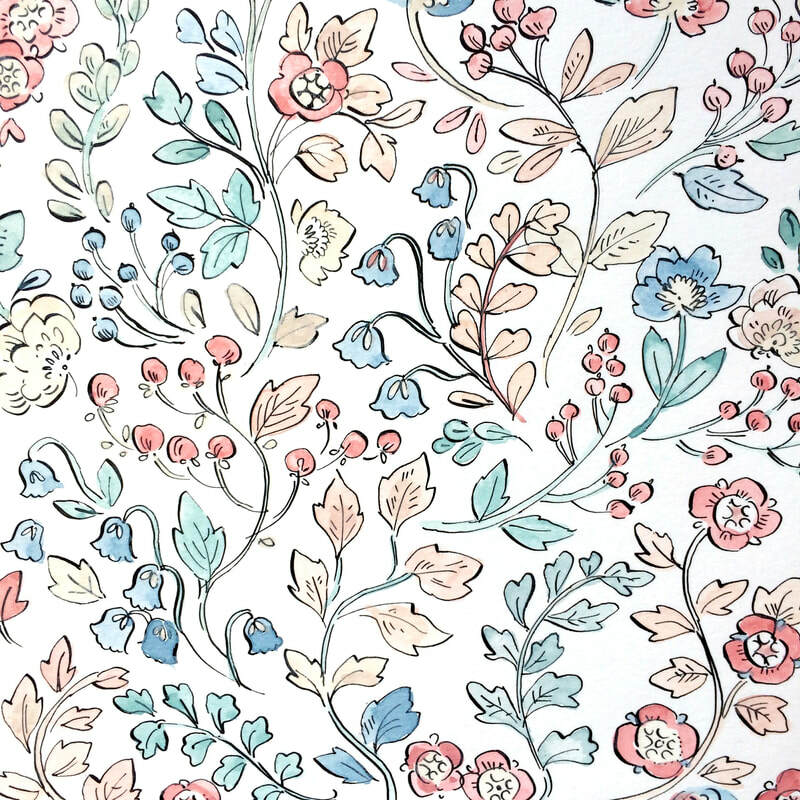 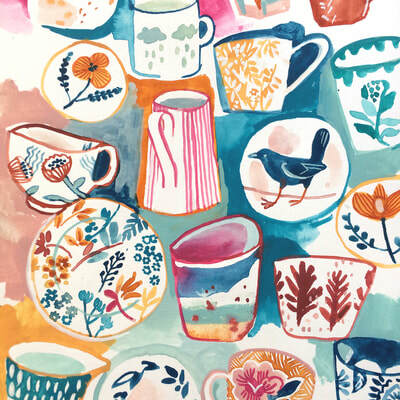 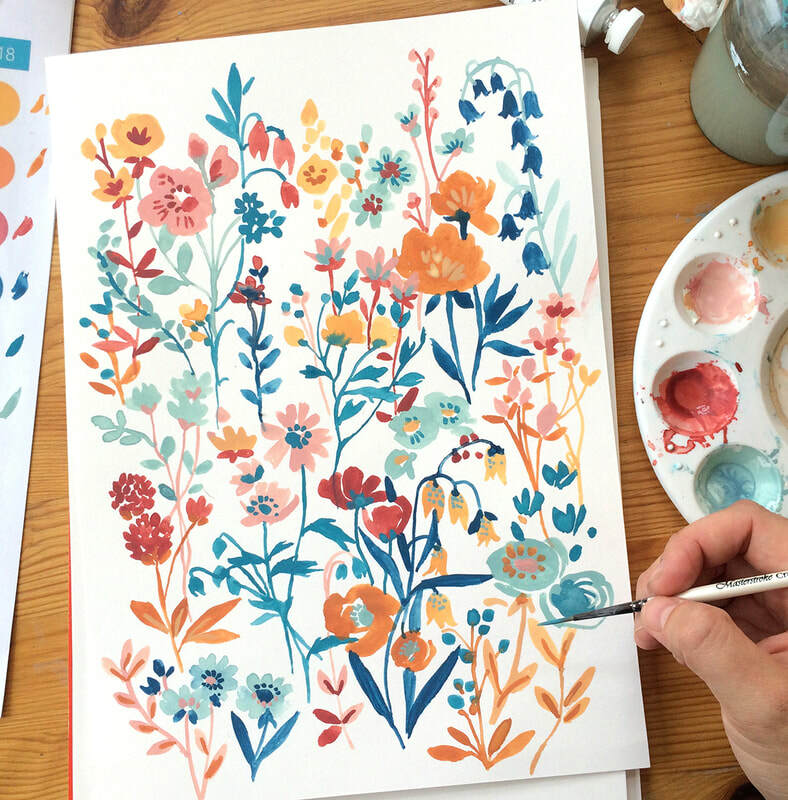 Her work varies from packaging design, to book illustration to design for ceramics and fabric. 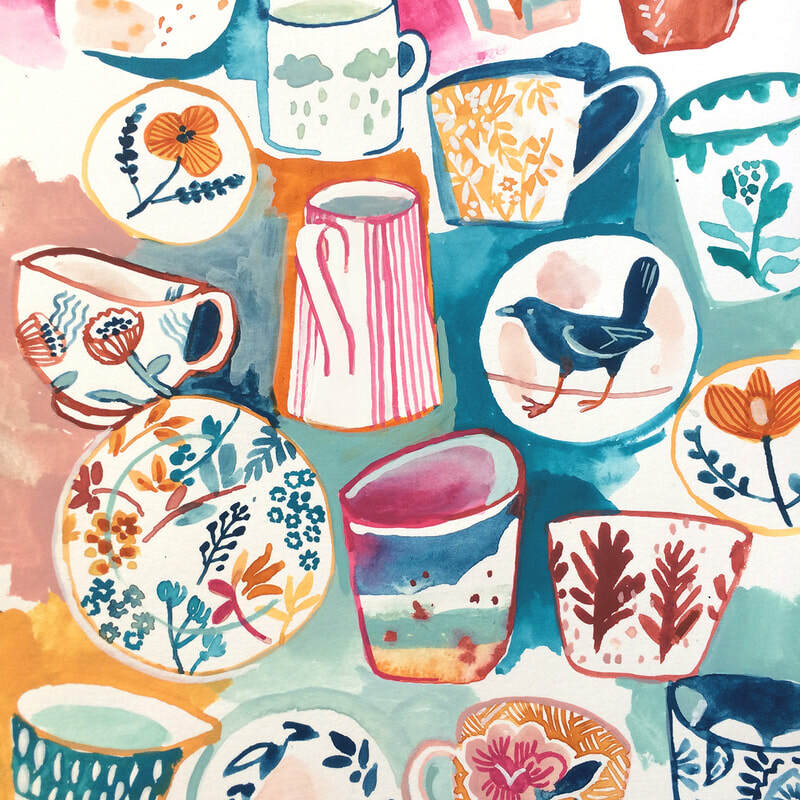 If you'd like to see more or discuss working together please get in touch.